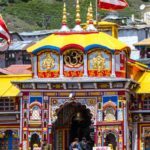 Serving chardham yatra tour service for more than 12 years, only Chardham Tourism from Dada Boudir Tour & Travels provide the best budget chardham yatra packages. 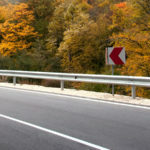 Reliability comes first for Chardham Tourism. 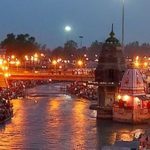 Chardham Tourism, one of the known travel agency in Haridwar and being a part of approved travel agent Dada Boudir Tour & Travels (Regd.) 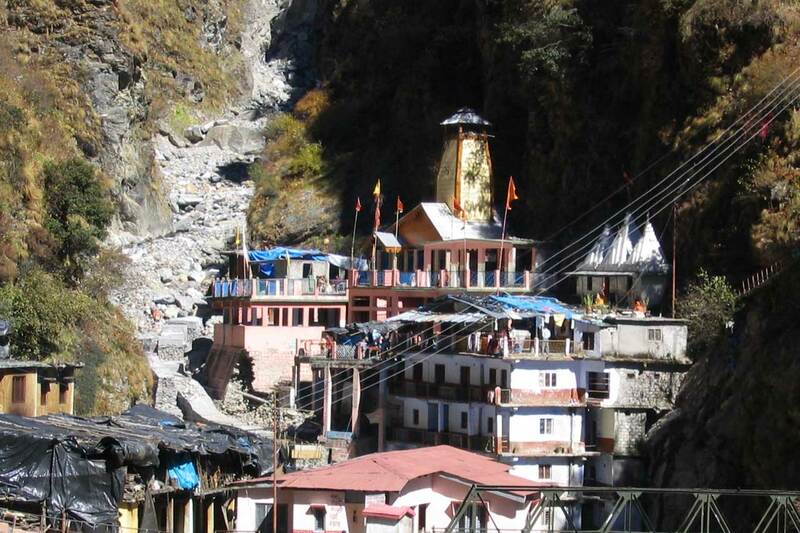 offer budget chardham package in Uttarakhand. 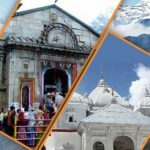 Though there are some newly constituted unknown travel agency also using the name “Chardham Tourism” and therefore we request visitor to be aware to choose chardham tourism – the authentic chardham agency from Dada Boudir Tour & Travels. 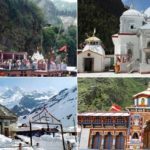 Serving chardham yatra tour service for more than 12 years, only Chardham Tourism from Dada Boudir Tour & Travels provide the best budget chardham yatra packages. Reliability comes first for Chardham Tourism.